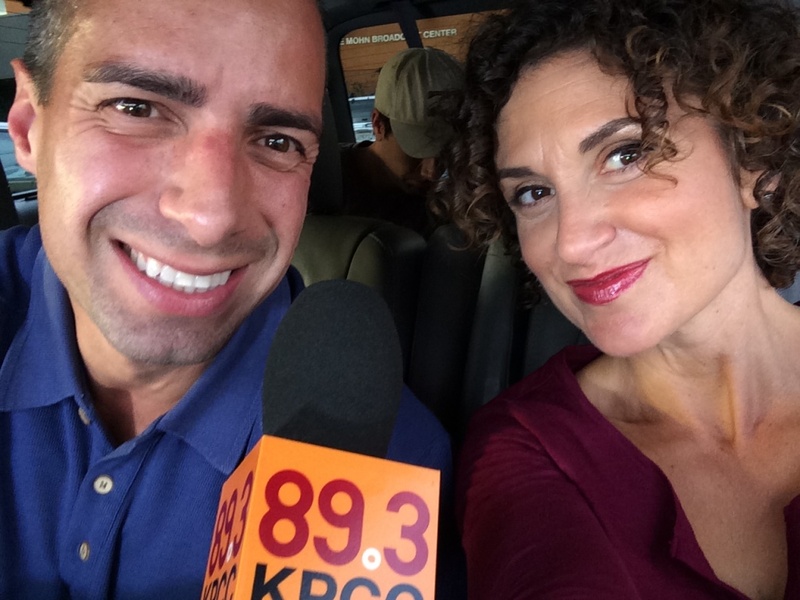 Take Two hosts A Martinez and Alex Cohen pose for a selfie. KPCC's Take Two morning show has introduced a bi-weekly segment called The Brood. It shares stories from Southern California's parents and helps answer their questions; from sleep tips for babies to navigating the social media use of teenagers. Become a source for The Brood, and you'll help shape future segments and identify issues that need to be covered.